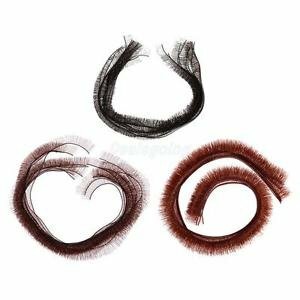 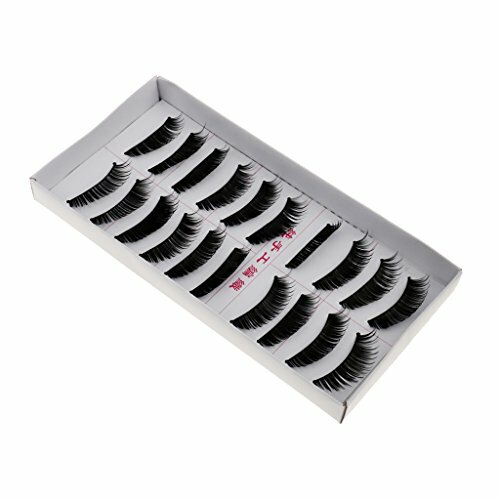 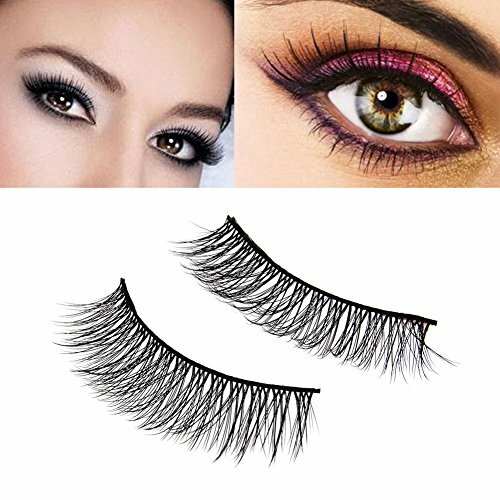 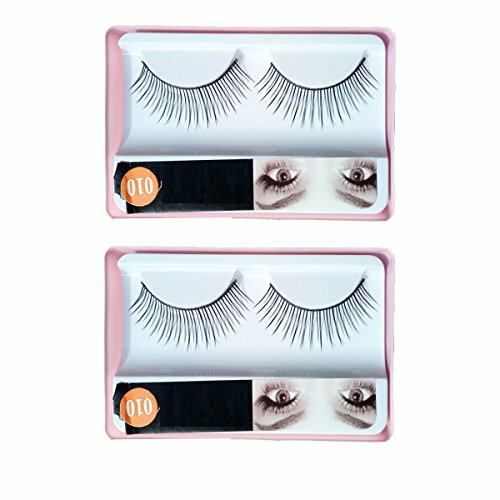 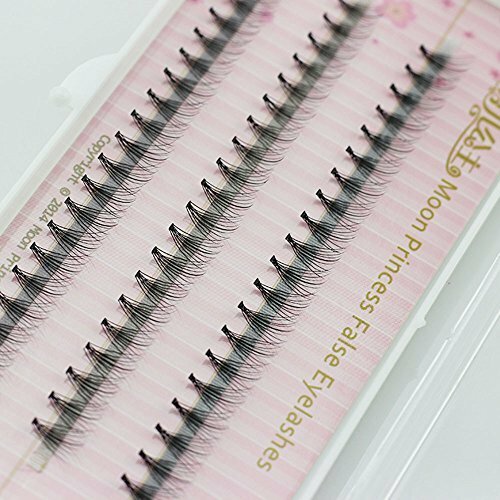 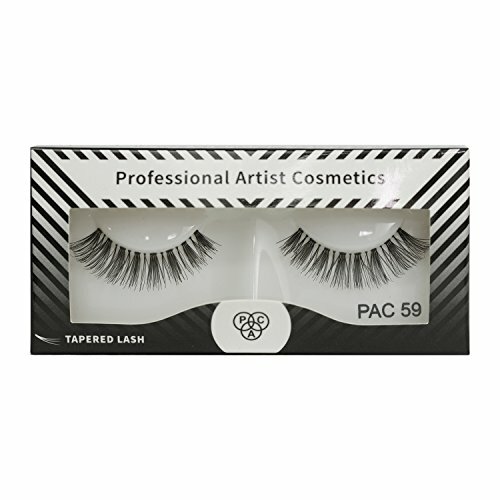 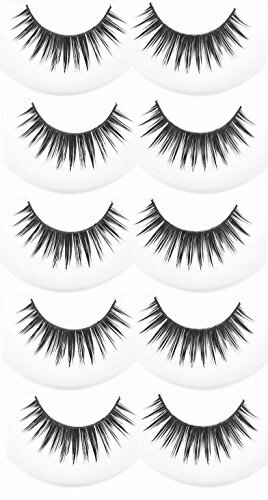 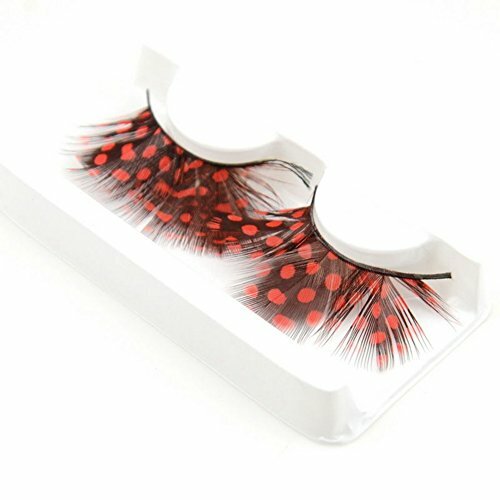 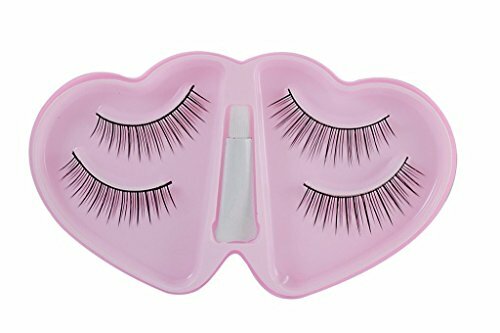 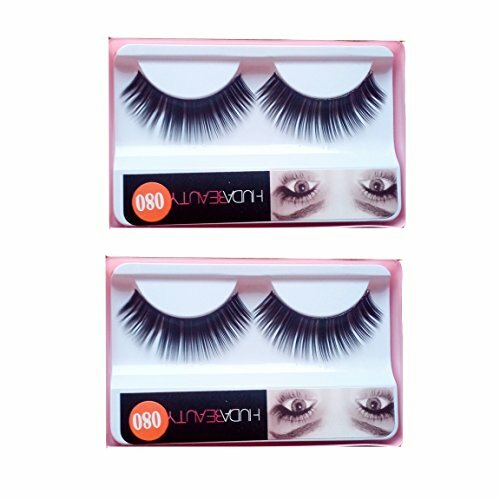 ★The False eyelashes are 100% specialized made by hand, high quality Artificial Mink Hair or fiber, top quality. 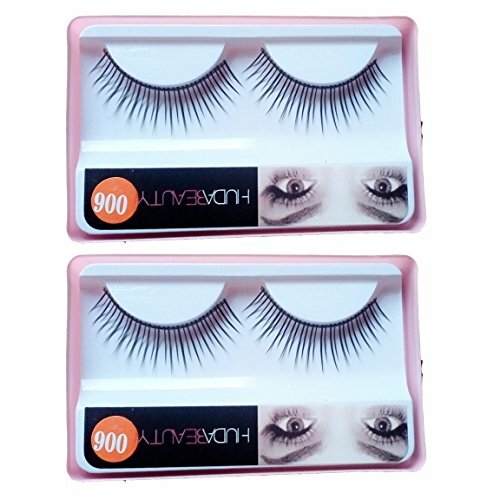 Exquisite design, simple to use and comfortable to wear. 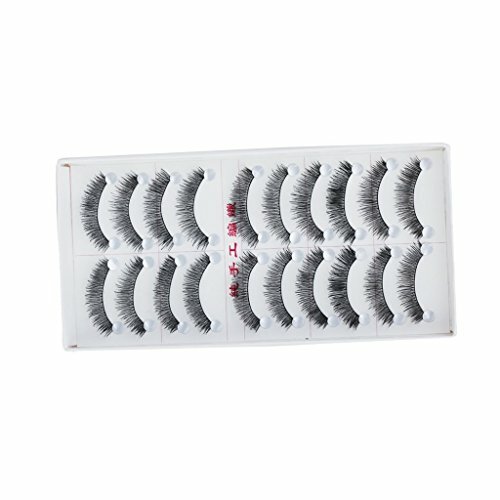 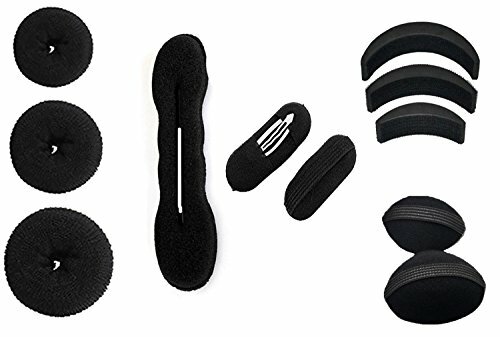 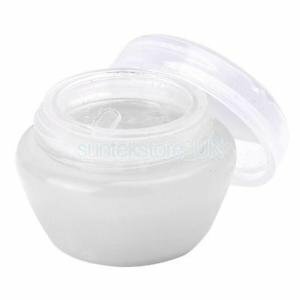 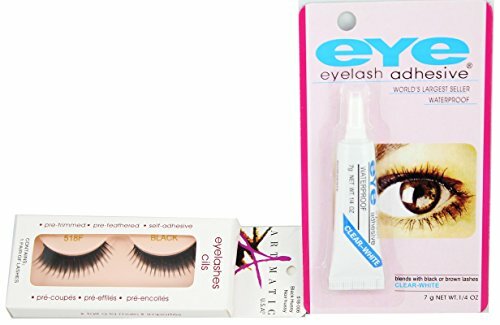 ★Easy to use, can make your eyes look bright and attractive. 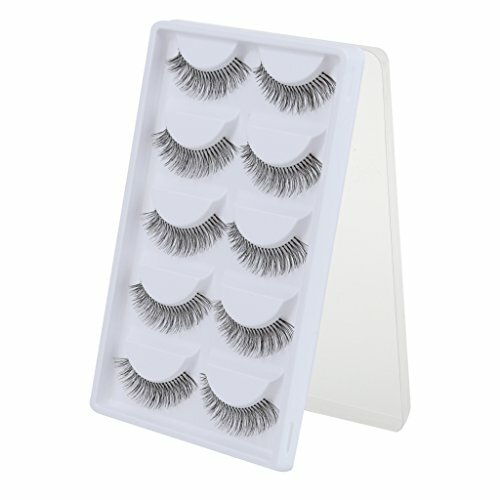 Suitable for different occasions and images. 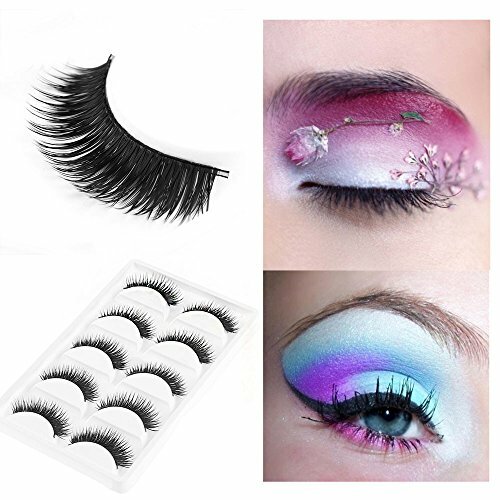 ★They can be removed by eye makeup remover, and they can be used for several or even more times, if take care properly. 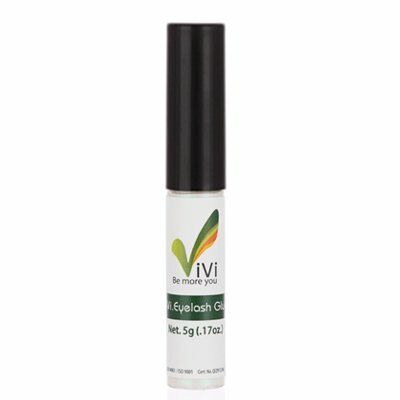 ★No chemical processed, harmless to the human beings. 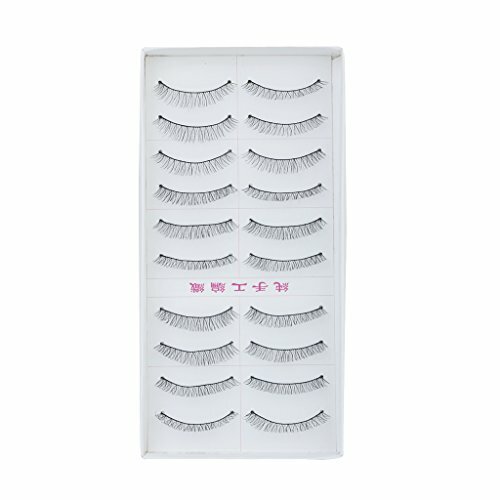 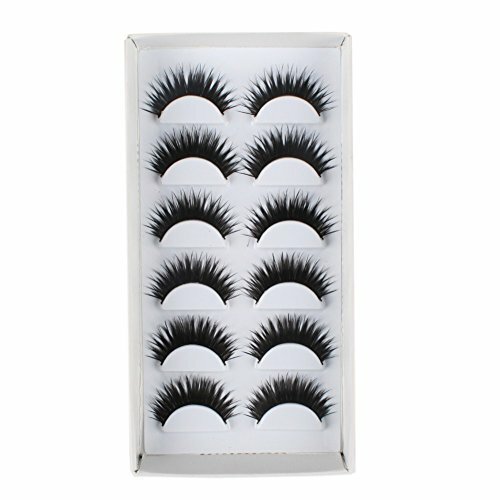 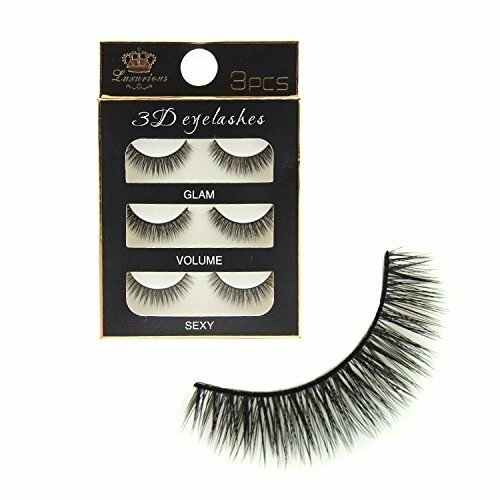 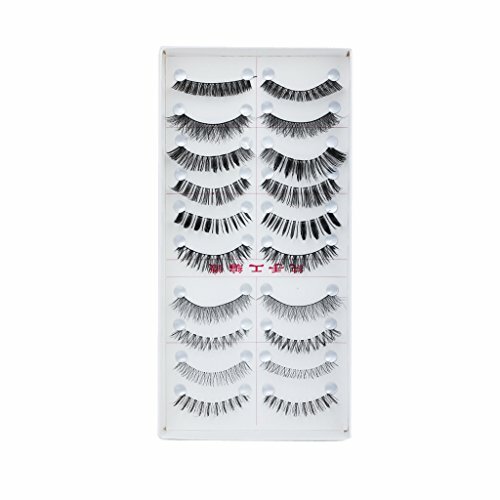 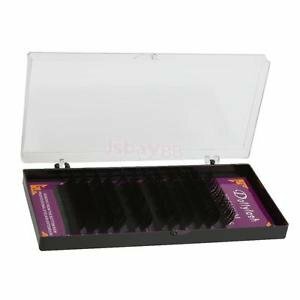 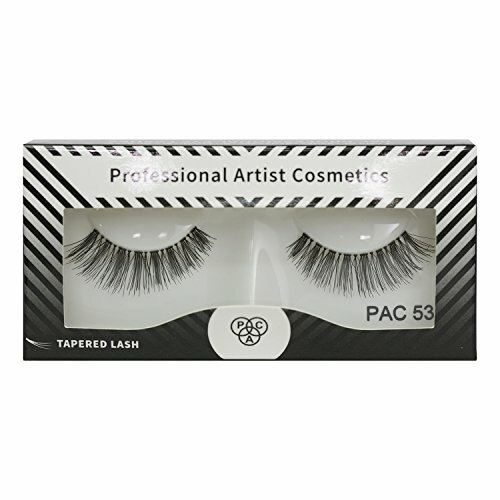 ★Package Included: 1 pair or 3 pairs or 6 pairs of fake eyelashes. 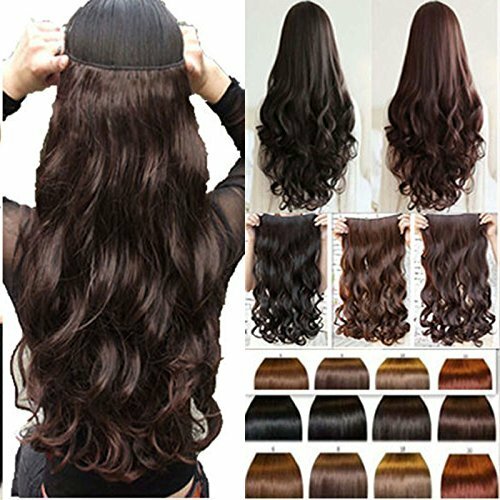 Chose the style according to your needs. 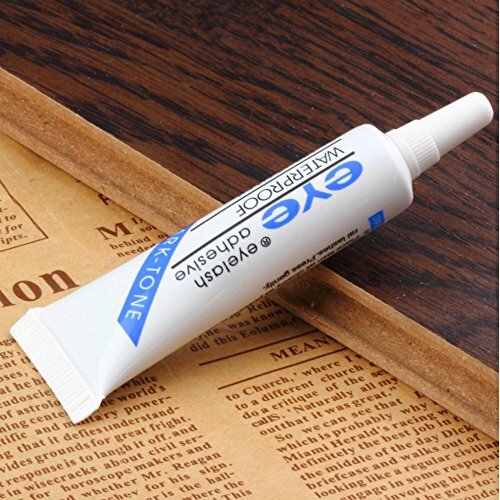 Note the Promotion to save your money. 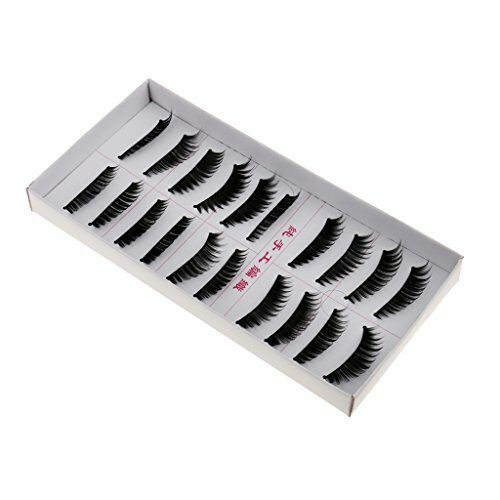 Instruction of Usage:1. 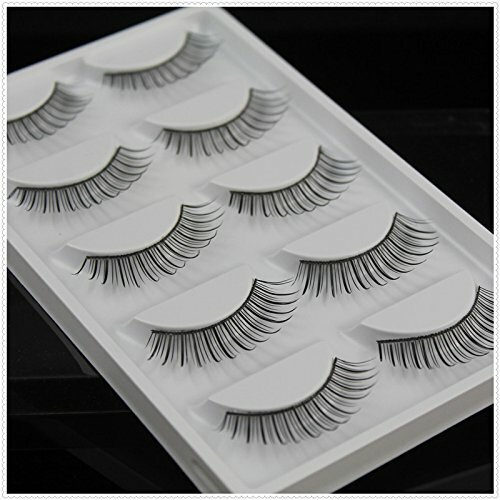 Carefully remove the eyelashes from the case. 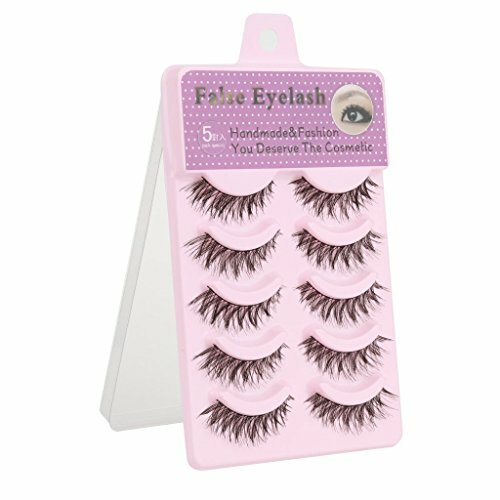 2.Compare false eyelashes with your eye lines and trim to suitable length and width if necessary Apply the glue along the false eyelash root with cotton bud . 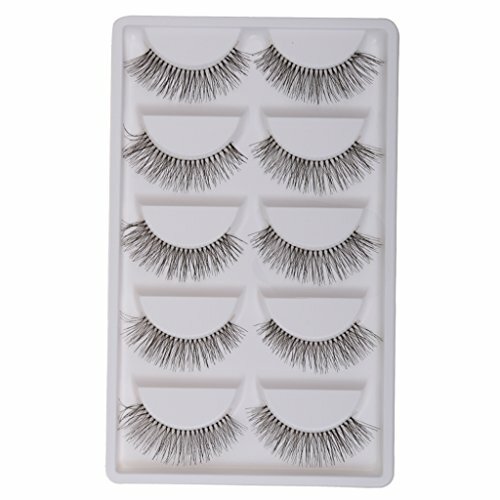 3.Hold the eyelash on the root of your natural lashes with add a bit pressure on it. 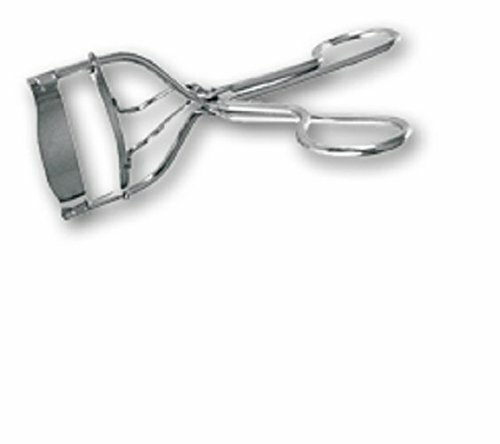 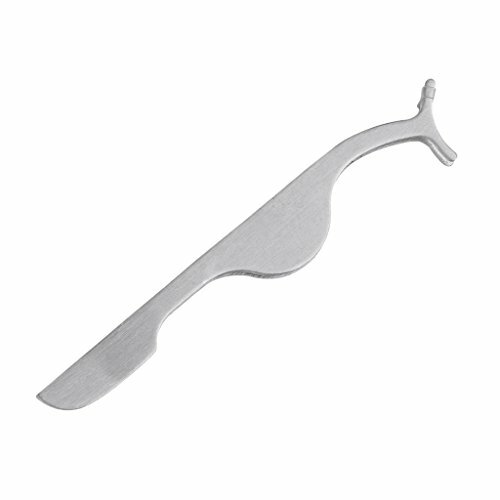 Careful to handle and they will be reusable. Eyelashes is perfect for anyone. 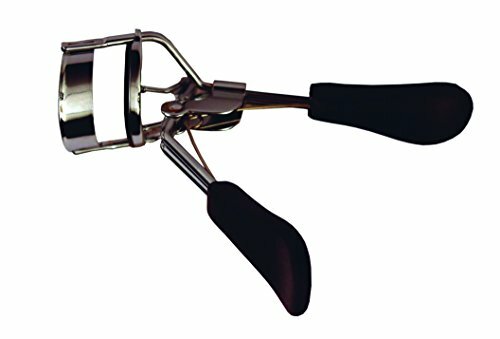 Perfect for party and daily use.